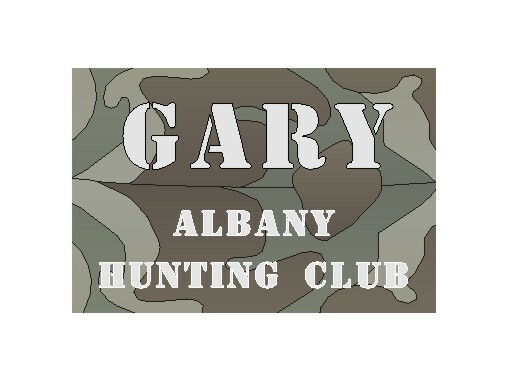 NAME TAG with CAMO Design. Custom Imprinted with Name Town Location or Call Sign. Size Large 2"x3" Small 1.25" x 3" with pin back. NAME TAG OR KEY RING Size 2 X 3 Custom Imprinted with Name and/or Call Sign & YOUR DESIGN. Comes with pin back. Coffee Mugs and Mouse Pads also available with this design. E-Mail design to lakereg@megalink.net This Item Free Standard Shipping in US. 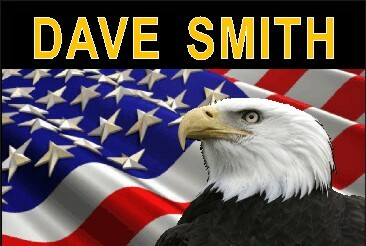 NAME TAG with Eagle & Flag Design. Custom Imprinted with Name Town Location or Call Sign. Size Large 2"x3" Small 1.25" x 3" with pin back. 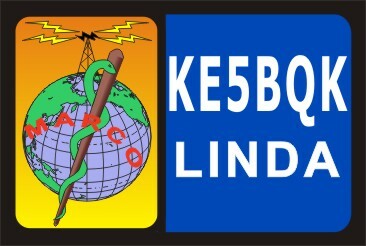 NAME TAG with EMT Design. Custom Imprinted with Name Town Location or Call Sign. Size Large 2"x3" Small 1.25" x 3" with pin back. NAME TAG with LEATHER LOOK Design. Custom Imprinted with Name Town Location or Call Sign. Size Large 2"x3" Small 1.25" x 3" with pin back. 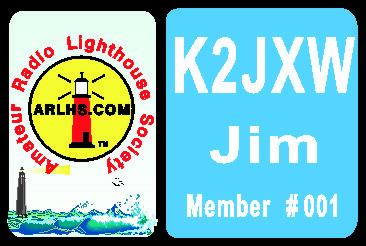 NAME TAG with Lighthouse Society Design. 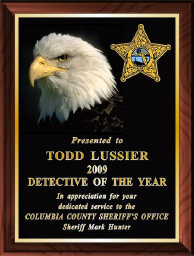 Custom Imprinted with Name,Call Sign & Member #. Size 2"X3" with pin back. NAME TAG Size 1.25" X 3" Custom Imprinted with Name and Town. Comes with magnetic back. Note you will only be charged $5.00 shipping on this order. Fiberglass tags are lighter and more durable that metal and can be imprinted in either silver or gold finish. This Item Free Standard Shipping in US. NAME TAG OR KEY RING Sizes 1.25 X 3 & 2" x 3" Custom Imprinted with Name and/or Call Sign. Comes with pin back. This Item Free Standard Shipping in US. NAME TAG OR KEY RING Size 1.25 X 3 Custom Imprinted with Name and/or Call Sign. Comes with pin back.Free Standard Shipping in US. NAME TAG OR KEY RING Size 2 X 3 Custom Imprinted with Name and/or Call Sign. Comes with pin back. Coffee Mugs and Mouse Pad also available with this design. NAME TAG OR KEY RING Size 2 X 3 Custom Imprinted with Name and/or Call Sign. Comes with pin. Free Standard Shipping in US.back. NAME TAG OR KEY RING Size 2 X 3 Custom Imprinted with Name and/or Call Sign. Comes with pin back.